This pumpkin cake recipe is going to fast become a favorite for you entire family during the pumpkin rich fall months. 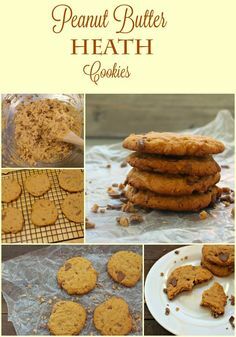 I love simple yet delicious recipes, and this one is a perfect choice. I’ve even included a basic cream cheese frosting that you will easily be able to whip up and add to this cake. 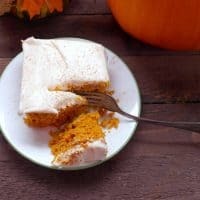 With so few ingredients, this is a great budget friendly and simple pumpkin cake recipe that you can make in no time. The recipe calls for pumpkin puree, so make sure you are getting the 100% pure pumpkin puree and not pumpkin pie filling. You could also make your own homemade pumpkin puree by using cubed pumpkin you’ve boiled and mashed. 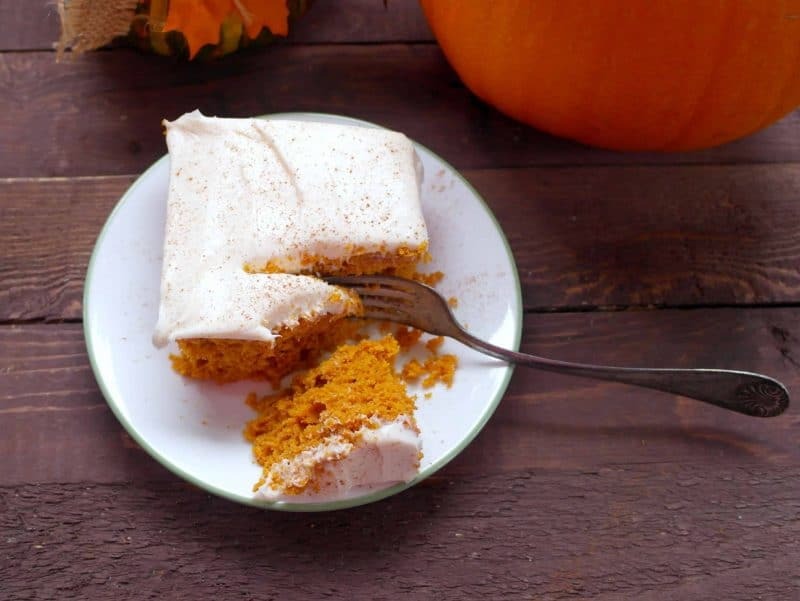 Mix together this great and easy pumpkin cake recipe and enjoy it fresh from the oven with the cream cheese frosting. 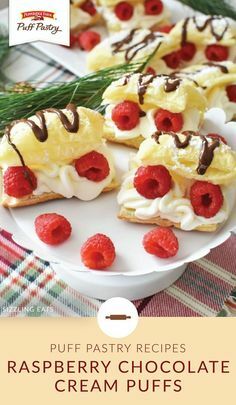 It’s a great choice paired with my copycat caramel macchiato recipe, or a favorite cup of coffee or tea. 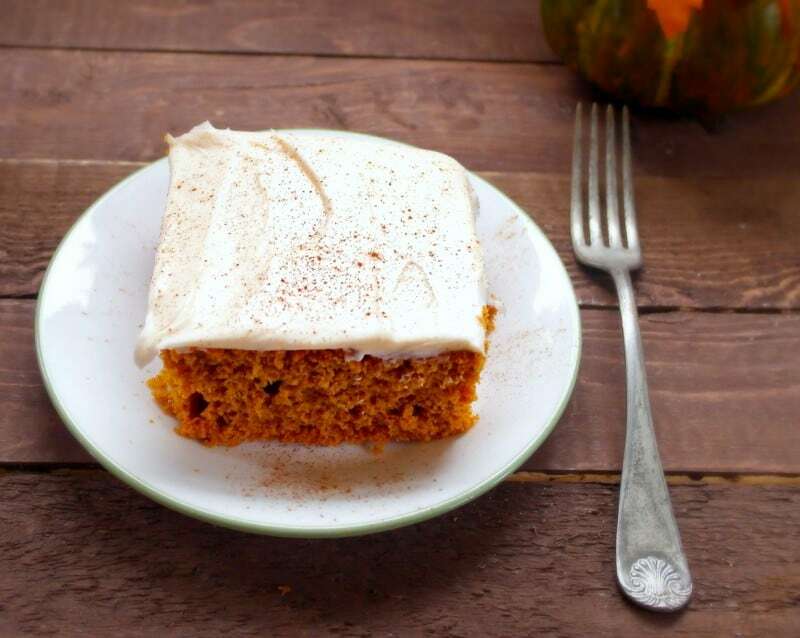 A moist pumpkin cake recipe can be a great choice for a simple fall dessert, or a great alternative on Thanksgiving day for your dessert table. 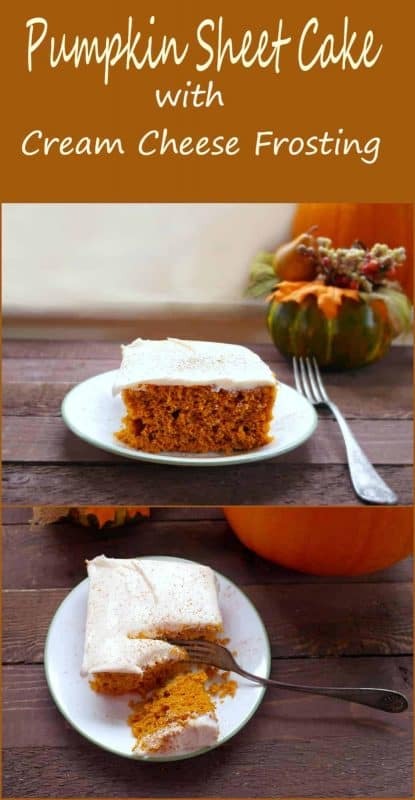 If you are daring, you could even cook this delicious pumpkin cake in a jelly roll pan and try your hand at spreading the cream cheese frosting on it and making a pumpkin roll! Combine pumpkin, sugar, butter, eggs. 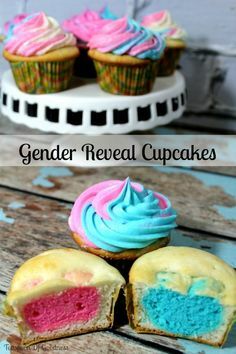 Once mixed, add remaining ingredients. Bake in greased 9x13 pan for 40 minutes. 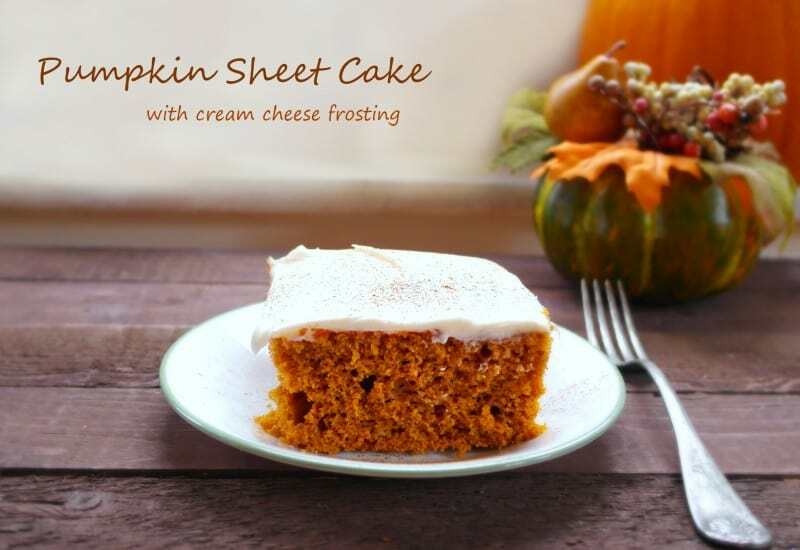 While pumpkin sheet cake is baking, blend cream cheese and butter with electric mixer. Slowly add in powdered sugar until well-incorporated. Allow pumpkin cake to cool some before frosting. Top with cream cheese frosting and dash of cinnamon. To freeze I simply bake and frost as directed in one of those throw away metal pans with a lid. After the cake has cooled and been iced cover with the included lid and freeze. If it's going to be longer than a few days I will place a layer of saran wrap or aluminium foil over the cake before attaching the lid. Simply take out of the freezer and it's best to let it come to temperature in the fridge.